A vital piece of scientific infrastructure was recently unveiled at the University of Sydney, according to a recent report. The transition electron microscope can explore matter at the scale of less than 0.06 billionths of a metre. This capability can help researchers design materials in renewable energy, medical science, engineering and geosciences. The multi-million dollar microscope will be used to improve the materials used to build life-saving stents that are inserted during heart surgery into the aortas of a patient, thereby saving many Australian lives each year. 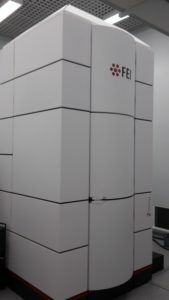 The Thermo Fisher Themis-Z transmission electron microscope (TEM) has the highest resolution of any microscope in Australia. It will provide researchers with unparalleled access to the mysteries of the atomic structure of materials. The microscope, which is 4.5-metres tall, is housed in the purpose-built A$ 150 million Sydney Nanoscience Hub. Its room is shielded from electromagnetic interference and ‘floats’. It is architecturally independent from the building to minimise vibrations. The new machine will be a boon to ground-breaking research into renewables. Defects in functional materials are often critical to performance, whether mechanical, electronic, optical or chemical. The new instrument will allow probing of active sites, integral for catalysis or energy storage, with atomic clarity. Moreover, the microscope will contribute to work on new materials that will allow doctors to better see and position stents during the insertion procedure. 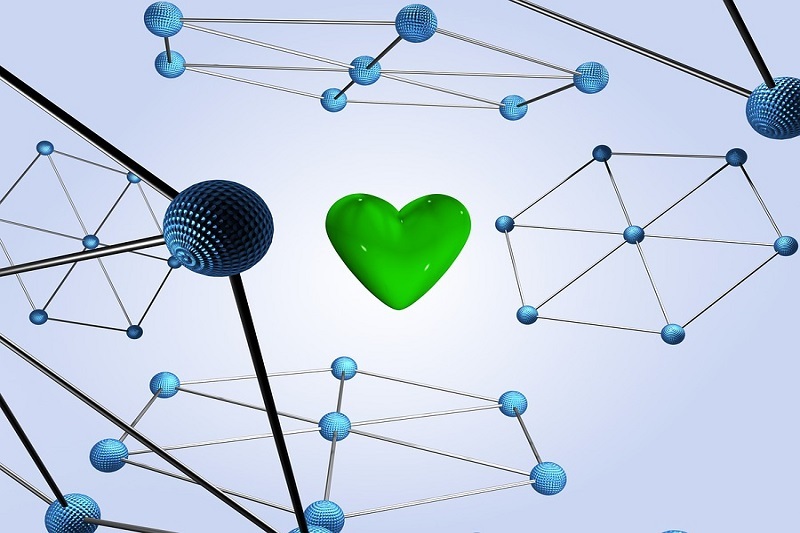 TEM will provide essential information about the structure and stability of these materials. It is the only microscope in Australia that is “monochromated” and “double corrected”, which means it can simultaneously analyse the atomic structure and the spectral nature of materials. The machine can obtain images with resolution better than 0.06 billionths of a metre (0.06 nanometres). That is about 10 times smaller than the distance between silicon atoms or five times smaller than the distance between carbon atoms in diamond. The device makes it possible to see the atomic structure and simultaneously analyse chemical information, such as inter-atomic forces, which is a huge advantage in materials science. The microscope is available for use by industry. It has applications in geosciences, mining, chemical, and advanced manufacturing industries. It is critical for the design of semiconductor structures such as those fabricated in cleanrooms at the Research and Prototype Foundry in the Sydney Nanoscience Hub. This represents an important advance in Australia’s national capability in electron microscopy. The significance of the role of scientific infrastructure comes from the data that had to come from people who can operate these microscopes. The most important thing is the man or woman behind the science. Developing the human capacity to use these instruments is the important job, which is almost as important as solving the scientific questions themselves.